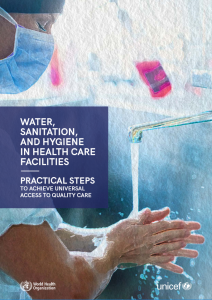 Background: In Tanzania, the provision of humanized care is increasingly being emphasized in midwifery practice, yet studies regarding perceptions and practices of skilled health personnel towards the humanization of birth care are scare. Previous reviews have identified that abuse and disrespect is not limited to individuals but reflects systematic failures and deeply embedded provider attitudes and beliefs. 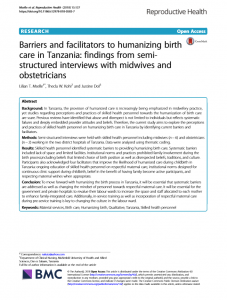 Therefore, the current study aims to explore the perceptions and practices of skilled health personnel on humanizing birth care in Tanzania by identifying current barriers and facilitators. 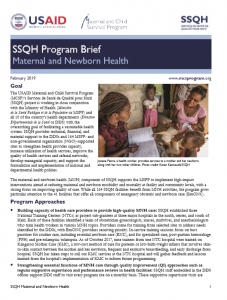 Methods: Semi-structured interviews were held with skilled health personnel including midwives (n =6) and obstetricians (n = 2) working in the two district hospitals of Tanzania. Data were analyzed using thematic coding. Results: Skilled health personnel identified systematic barriers to providing humanizing birth care. Systematic barriers included lack of space and limited facilities. 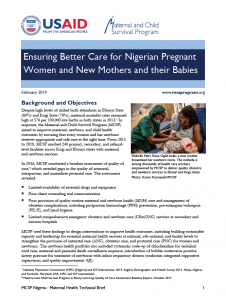 Institutional norms and practices prohibited family involvement during the birth process,including beliefs that limited choice of birth position as well as disrespected beliefs, traditions, and culture. Participants also acknowledged four facilitators that improve the likelihood of humanized care during childbirth in Tanzania: ongoing education of skilled health personnel on respectful maternal care, institutional norms designed for continuous clinic support during childbirth, belief in the benefit of having family become active participants, and respecting maternal wishes when appropriate. 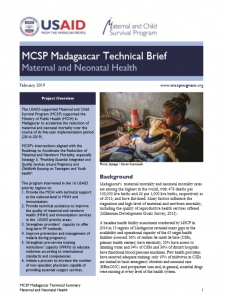 Conclusion: To move forward with humanizing the birth process in Tanzania, it will be essential that systematic barriers are addressed as well as changing the mindset of personnel towards respectful maternal care. It will be essential for the government and private hospitals to revalue their labour wards to increase the space and staff allocated to each mother to enhance family-integrated care. 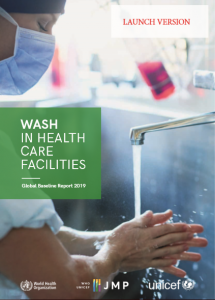 Additionally, in-service training as well as incorporation of respectful maternal care during pre-service training is key to changing the culture in the labour ward.